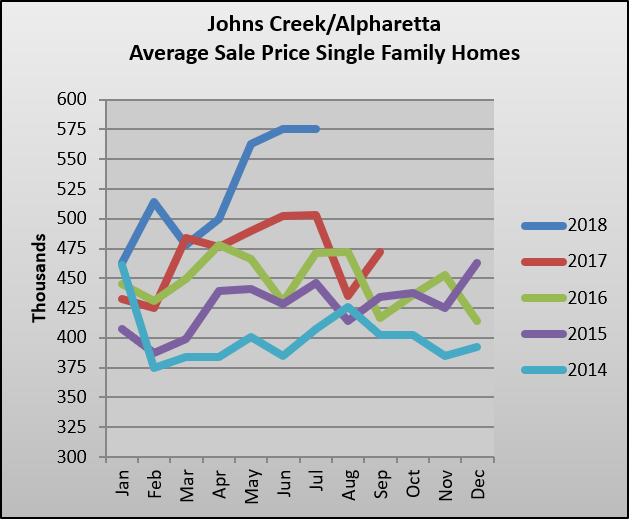 How are Johns Creek home prices performing over the past few years? Here is the chart updated for June 2018. Tracking market data and understanding local market trends is just one of the many ways we work to protect and advise our clients. If you need any help navigating the local market, give us a call at (404) 226-8484.